STELLA is the expert in shipping and logistics. We are specialized in a wide range of project logistics, forwarding, warehousing and port agency services. 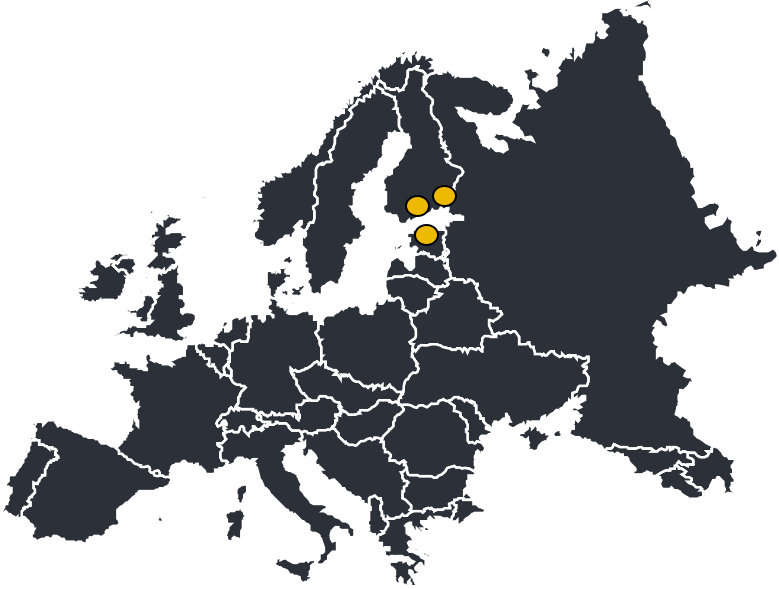 With the headoffice in Finland, we actively provide the services to the customers in Nordic countries, Russia and Baltics. STELLA has the highest Nordic AAA rating and the lowest Credit Risk by DnB.